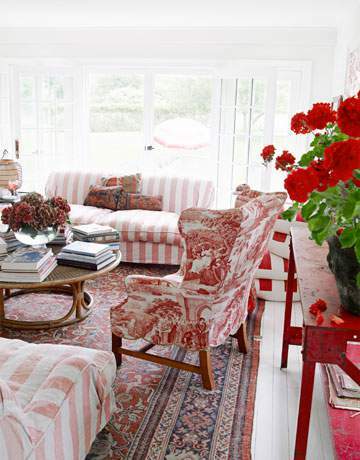 Red is one of those colors that can give any space some much-needed pop. However, as much as I love red, it's also one of those colors that I've always been afraid to actually use in a major way. My dining room was in desperate need of some color. After re-locating the rug and large picture to my music room, I dared to go bold and go RED. Hey, it's only paint, right? I can always paint over it if I don't like it. 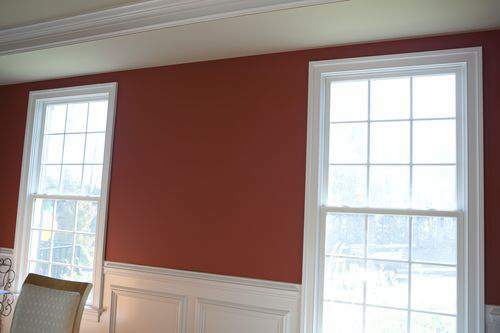 OUT with off-white and IN with Spanish Red #1310 (along with Lenox Tan HC-44) by Benjamin Moore. Some red rooms have a bit too much candy apple tone for my personal taste but Spanish Red has no hint of that and I'm really pleased with how the color transformed the look of this room. 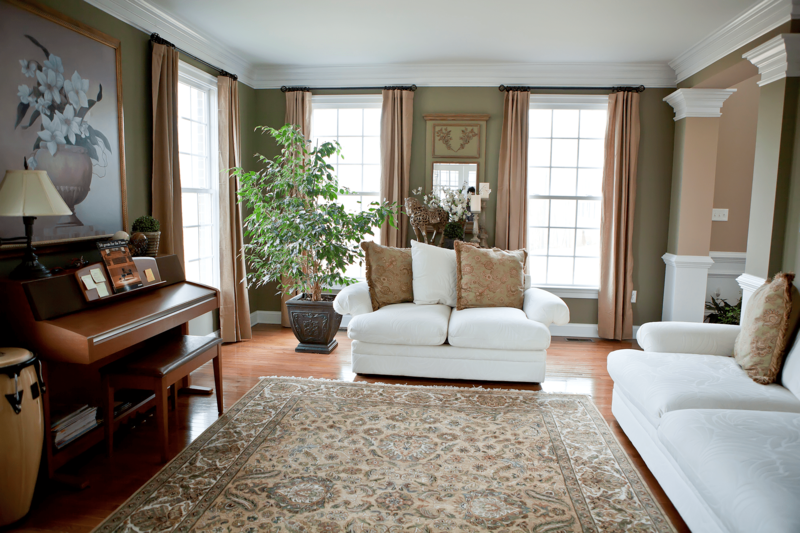 I'm still looking for a new area rug and other decorative elements for the room including window treatments. While I have been able to find some great looking fabric that may work for window treatments, I'm still trying to settle on an appealing design. As it turns out, using red is not so painful after all so I opted to use it again. 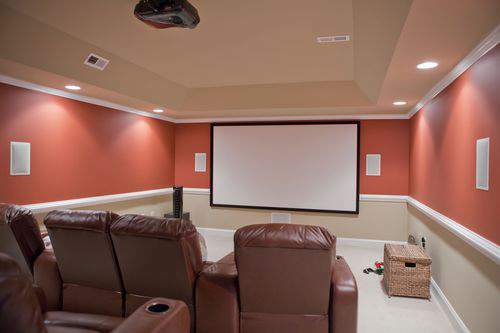 The same Spanish Red and Lenox Tan now cover the walls in our basement movie room. NOTE: I'm working on creating a DVD library shelf for the wall just outside this room which is a pretty cool project. I'll share that later in an upcoming post. OK, I'm really starting to like red more and more. Nothing to fear at all. While on the subject of RED, I thought I'd share a few, great looking spaces that really caught my eye where the color red is the star of the room. 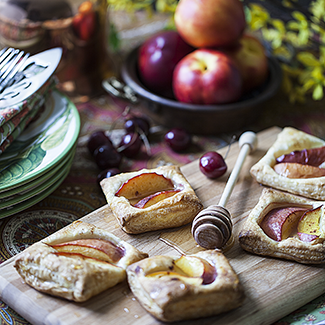 The kitchen in the photo below really appeals to my country-girl-at-heart nature. I love the casual feel of this space along with the broad, farmhouse breakfast table. This is such a clean looking presentation and the red chairs and other red features are great contrasting elements. While, I felt pretty nervous about painting my dining room walls red, imagine painting your floors red. This is definitely daring but I like how the red works in this room. It's fun with a whiff of whimsy but considering what's involved in stripping a floor, you better get this red absolutely right the first time you paint it. If there's a quilt in the photo it's going to get my attention. No surprise there. 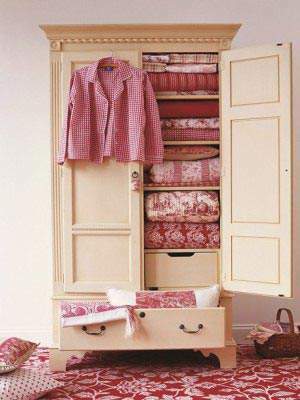 I love the red, floral area rug too and the multiple quilts stacked neatly in the pretty armoire make this room that much more interesting to me. Forget pink for girls and blue for boys. How adorable is this nursery in red? 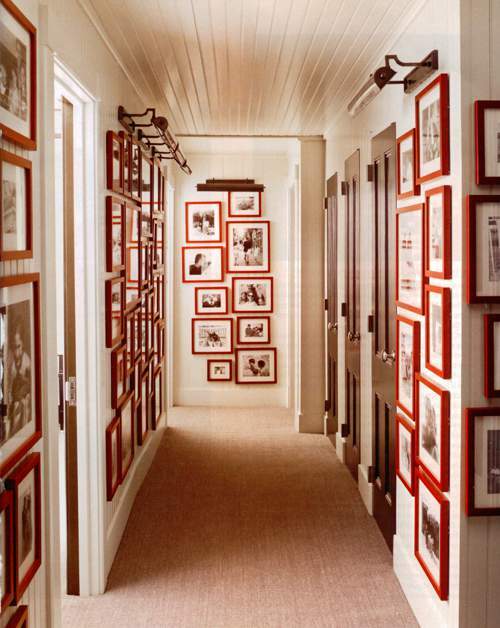 I especially love how the large, framed photos and white stenciled moulding helps keep the red walls from being too over-powering. I'm stashing that design idea away for future reference because it could work on any wall color. I used to think mixing patterns were a design no-no because of the potential clash factor. That just isn't the case as you can see in this photo. I think you still have to be careful about pattern combos but I think this is a good example how you can mix-it-up. I love books and I really love bookshelves, especially built-ins. 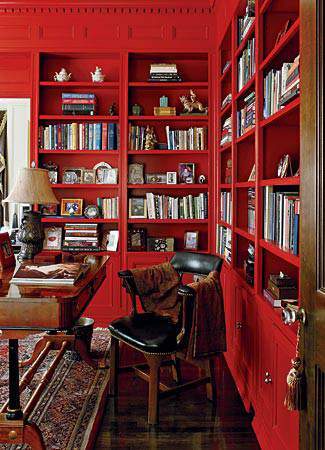 My home is filled with traditional white bookcases so this red version really got me thinking. No, I'm not going to re-paint mine but I can still admire this look from afar. Storage is always an issue for me and it's always nice to see storage solutions presented in an attractive way. 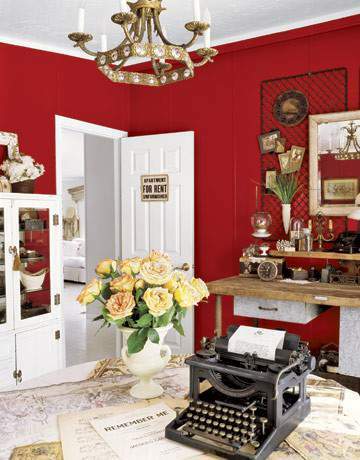 The owner of this space used red beautifully with coordinating boxes and book binders. This is a really pretty home office. I've seen this photo framing technique used with white frames and matting but I've never seen it with red before. With the stark white walls, this really pops. Make a statement with wide, red stripes as an accent wall. There's no room for error when painting stripes like this which need to be perfect to pull off this look. I love the duplication in the bedding which pulls it all together. OK, I must admit I was drawn to the vintage typewriter in this photo first. While the rich red walls give the room a formal feel, I think all the interesting decor elements tone down the formality and add a comfortable, slightly rustic charm to the space. So, what do you think of incorporating RED into home decor and walls? it began to wear on me. Simply too dark in there. So, I decided on a soft butter yellow. It took three coats of primer and two coats of the new butter yellow to remove that red. I love the red! Red is my favorite color,, but I only have it in my scrap room right now. It is not my hubby’s fav color 😉 I love that nursery, and your dining room, and theater are a great shade of red. i love any color as long as it’s red. 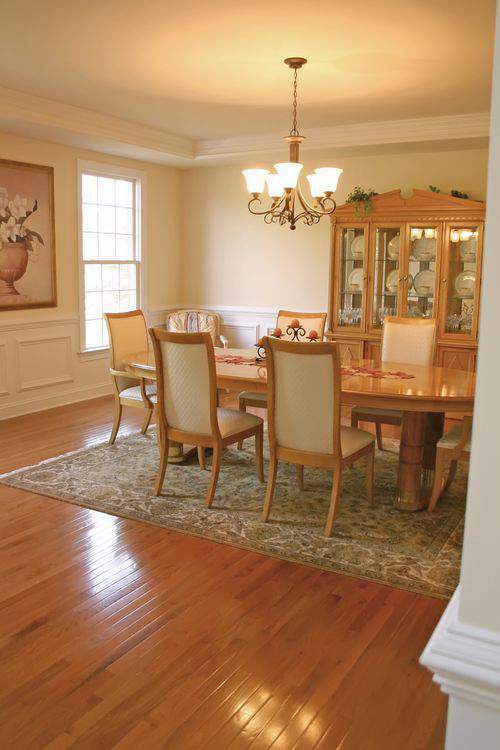 your dining room and theater room look fabulous! 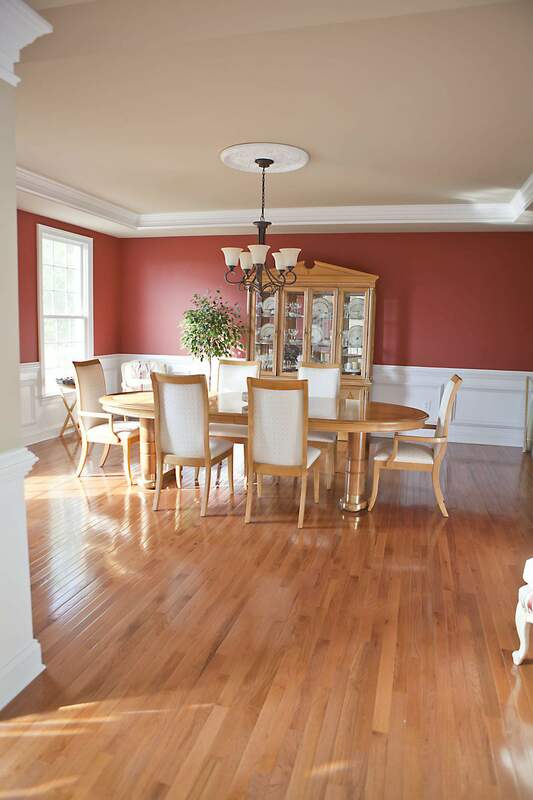 The red you chose for the dining room was a good pick. Not too harsh. Very warm. I painted my living room in a old apartment red. It gave off a lot of energy. I would not do it again. P.S. That office picture you posted has been in my “inspiration” file for a few years. Hmmm…great minds think alike – LOL. 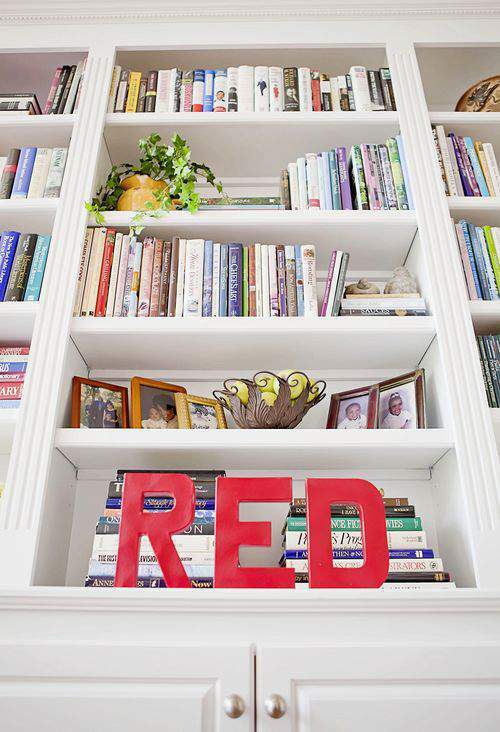 Red is a very big commitment when you put it on the wall. When we moved here our kitchen was Catsup red. With no windows in the room, it began to wear on me. Simply too dark in there. So, I decided on a soft butter yellow. It took three coats of primer and two coats of the new butter yellow to remove that red. Having said that, I love the color you chose and quite honestly wouldn’t have guessed ‘red’ if you hadn’t told us so. 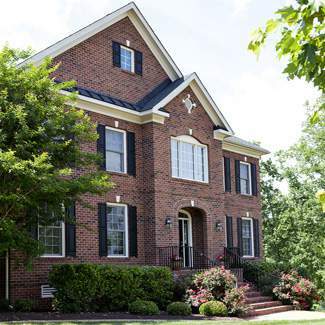 To me it is more a warm brick color. Or at least in the photos. Love it! So how do I use red? Sparingly, and only as an accent in my living room. What a fun post Lisa! 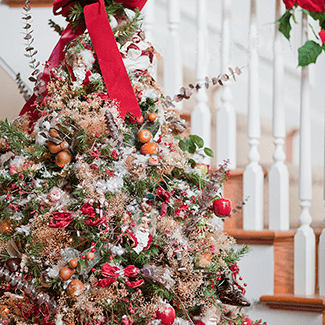 I love red and I LOVE it when you do home decor posts — you have such a beautiful home. I have a guest bath that’s red. Funnily, when I first painted the room, I decided to do the ceiling in red too. Gah! It was WAY too much and felt like we were in a cave. The small change back to a white ceiling made all the difference and now I love it. I love your movie room too. We also have one in our house — put in by the previous owners. 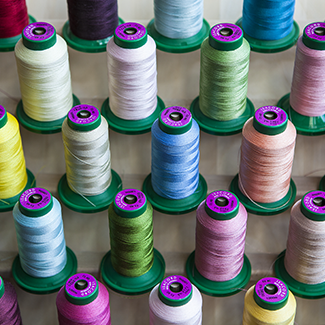 They put fabric on the walls which is fun — if I ever get my act together , I’ll send you a picture. I love red and use it as accents in 2 rooms. 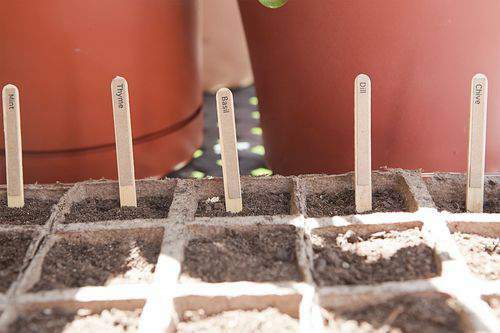 I think it works really well.. especially in the kitchen! I LOVE red in a home. Our little TV room is red and we call it “The Red Room” which feels very “Jane Eyreish.” I think your dining room looks great – the color adds personality. 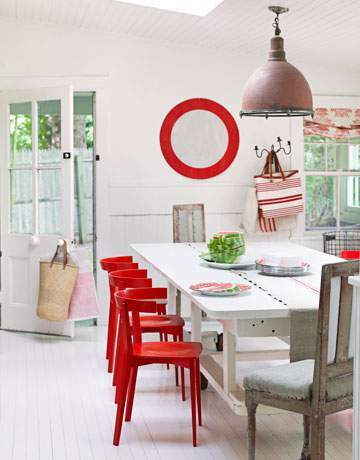 And supposedly red makes you want to eat so that’s the perfect color for a dining room.